2010 has been a big year for comics. The Walt Disney Company officially owns Marvel Entertainment. DC Comics announced it is moving their digital comics business to Burbank, CA (also, sadly, closing one of its most successful and groundbreaking imprints, Wildstorm) and Archie got married. So, in light of this momentous year, Team Unwinnable takes a look at the comics that made us forget all the behind the scenes stories and reminds us of just why we read comics. Behold! 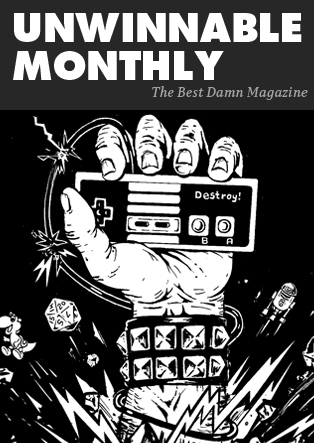 Unwinnable’s Best Comics of 2010! In an age of decompressed storytelling, writing and drawing an all ages comic is, at best, difficult. Many creative teams seem to look at the form as a hindrance rather than an opportunity. Roger Landridge and Chris Samnee are not most creators. Thor: The Mighty Avenger is a modern fairy tale with classic super hero trimmings. 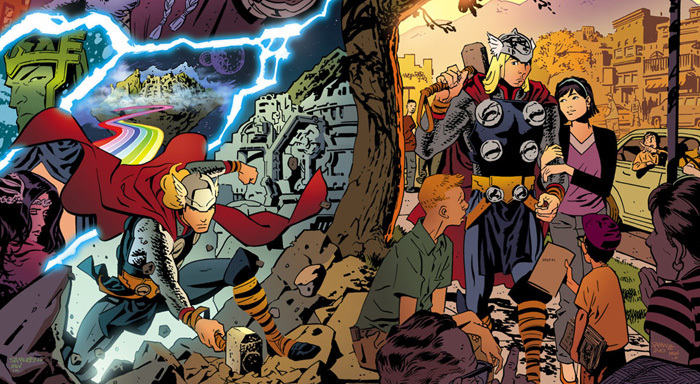 The creators re-imagined Thor and his supporting cast and managed to convey a sense of wonder with every page. The book exudes classic. I love this book and there aren’t words to express how much I wish it had a chance to stick around. Hellboy has been battling his destiny to wear the crown of Hell since 1993. Last year, we saw the revelation that Hellboy is also the heir to the crown of England as he is the heir to King Arthur. As Hellboy reaches its endgame in The Storm, we see Hellboy making choices consistent with the character we’ve seen make so many strides since that first issue. After everything he’s gone through, his stubborn moral compass is exactly where it should be. 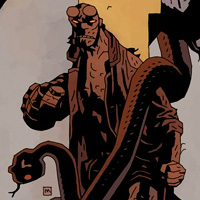 By forsaking Excalibur and giving the Baba Yaga one of his eyes, Hellboy is finally ready for the end. This past year Brian K. Vaughan brought one of the best comics of the past decade to a close – and found a way to top his Y the Last Man finale in the process. Mayor Mitchell Hundred, the superhero turned mayor of New York City, has had loyal readers’ votes right up until that final issue, where it turns out he was more machine than The Great Machine after all. 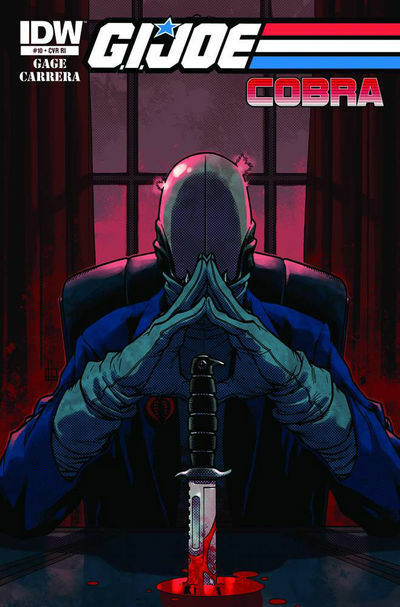 In the issue’s most shocking scene (consider this your very last spoiler alert warning), Hundred “tells” the pistol aimed at his mentor Kremlin’s head to fire, killing the closest person he’s ever had to a father in his life—all to keep a horrible secret, his election win was due to his use of his powers to tamper with the electoral machines. There’s been a lot of death, doom and gloom in the DC Universe these last few years. There’s also been some cause for celebration with some resurrections (most notably Hal Jordan, Barry Allen and even Jason Todd). 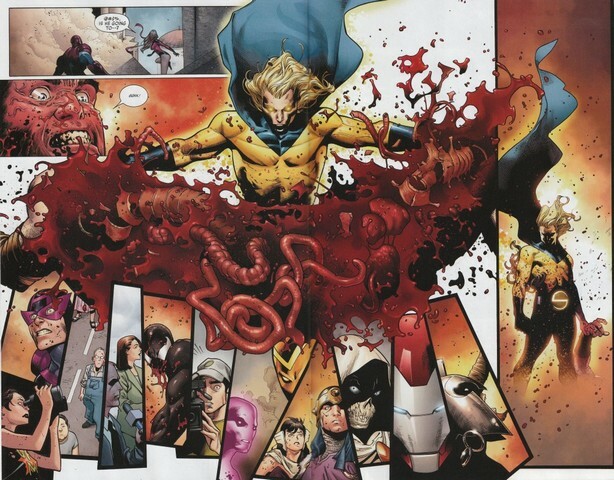 However, in 2010, DC decided to close the door on revolving deaths and resurrections for a little while with the end of their event, Blackest Night. Aside from wrapping up the last few years’ worth of Green Lantern stories, the Blackest Night also served to resurrect twelve fan favorite characters from the grave. Martian Manhunter, Aquaman, Maxwell Lord, Osiris, Hawk, Jade, Hawkman, Hawkgirl, Deadman, Captain Boomerang, The Reverse Flash and Firestorm all came back from the dead in one fell swoop! 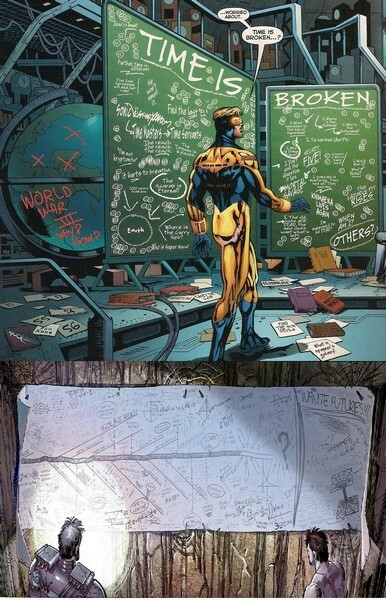 Their adventures are currently being chronicles in the DC Comics event, Brightest Day. John Layman and Rob Guillory’s comic Chew, published by Image Comics, offers a flavor sure to please even the most finicky of geek palates. The protagonist, Tony Chu, is a Philly cop turned FDA agent, who has the ability to psychically gain information from anything he eats. He is a cibopath. If Tony eats a steak he can taste the slaughterhouse, the grass the cow ate, the dirt it slept on etc. The same goes for anything he eats (except beets). This ability is useful to a federal agent, as he can glean pertinent information about difficult crime cases, merely by ingesting the evidence (including corpses, blood, cremation ashes and many other vile substances). The third story arc, Just Desserts, fleshes out Tony’s relationship with his main antagonist, Mason Savoy. It brings cannibalism, aliens, conspiracy and more to “the table”. I am intentionally being vague. You have to read it to fully appreciate the story. This gastronomic, synesthetic, Eisner and Harvey Award winning comic is an absolute must have. Get what you don’t have in trades (there are 3 volumes available) and start getting the new issues pulled. 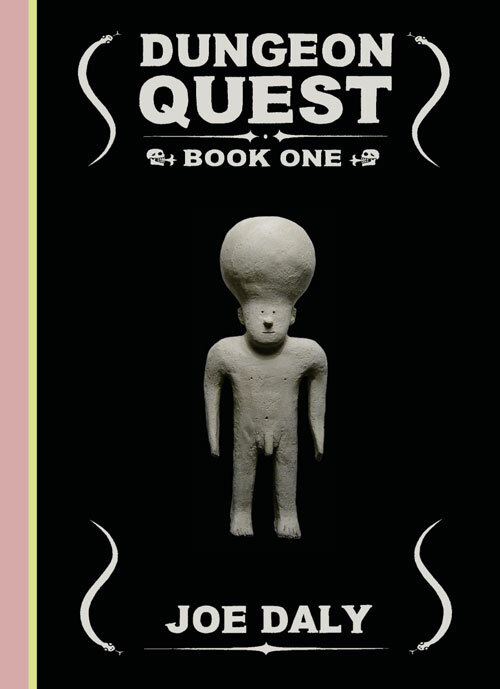 Cartoonist Joe Daly tried his hand at satirizing Role Playing Game culture with his graphic novel, Dungeon Quest Book One. The result? An award winning comic that made me laugh out loud a little too much while reading at the local cafe. Armed with a hobo stick and accompanied by his best pals, Millenium Boy (the story’s protagonist) sets off on an absurd adventure akin to drunken Dungeon Master’s flight of fancy. Full of shamans, reanimated pirate skeletons and hysterical pop culture nods, Dungeon Quest Book One is one of my favorite pieces of comic satire to come out in a long time. Nick Roche and James Roberts tear through third tier Transformers characters like nobody’s business. Led by Springer, The Autobots’ black-ops team, the Wreckers, must break into the most notorious Decepticon prison in the history of the Great War – Garrus-9. The series reads like a Transformers Spaghetti Western and it is awesome! It’s full of random, un-heroic and senseless robot death and dismemberment. 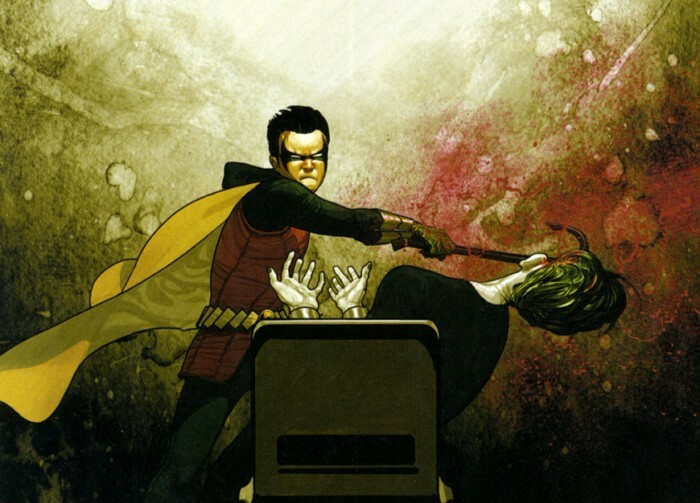 That said, Roche and Roberts flesh out every character in the book, so the deaths sting. 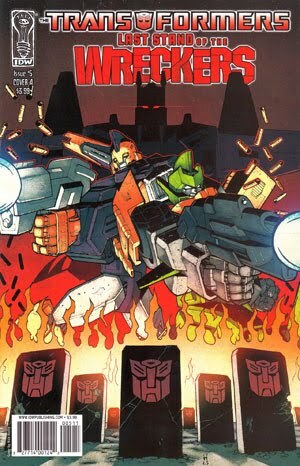 If you’re only going to read one Transformers comic ever, it has to be Transformers: Last Stand of the Wreckers! While no one in the posh Unwinnable offices read the Archie Marries Veronica/Archie Marries Betty story arcs in Archie, your humble Deputy Editor did re-download The Best of the Archies off iTunes a few months ago. Archie also met President Barack Obama and Fox News Contributor Sarah Palin. I think they shared a malt. Sounds like a big year for the Riverdale gang. Bang-shang-a-lang. Bang bang.